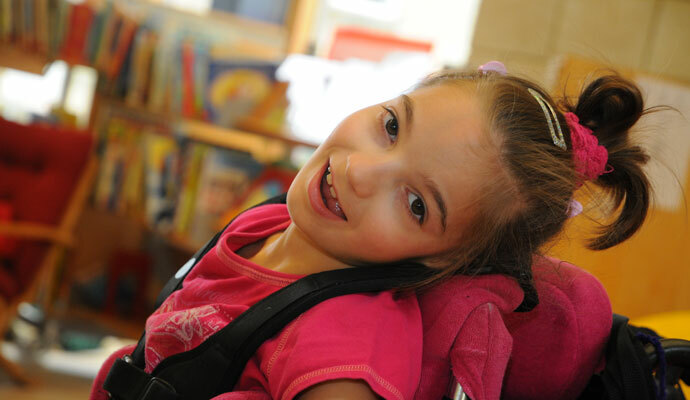 Despite enormous progress in medicine, all around the UK today there are hundreds of thousands of sick and disabled children who need your help. Research is the key to saving many of these children from a lifetime of suffering. Children like Katie, born two months early who needed resuscitating at birth, Cieran who was left with deafness, epilepsy and cerebral palsy because of meningitis and Jack, who as a baby, was diagnosed with brain cancer. Action Medical Research is a UK-wide charity funding vital research to help children like these but can only do it with your support. Introducing the first oral polio vaccine. Will you help us reach the next breakthrough and change more children’s lives?